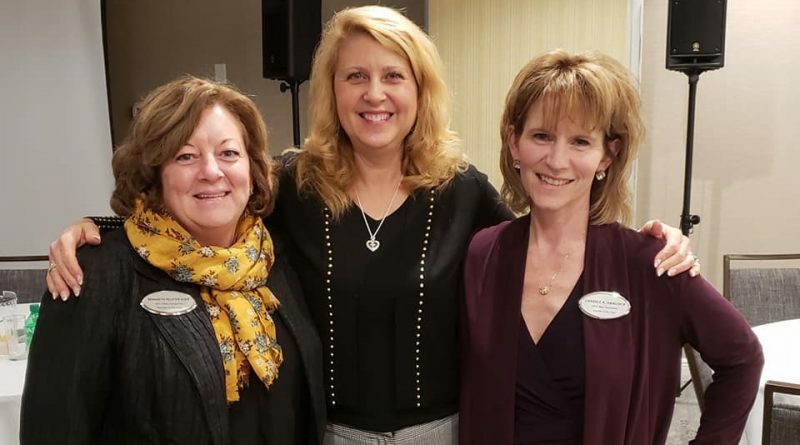 Diana was the Keynote Speaker at the 2018 New Hampshire Family and Consumer Science State Conference in Portsmouth, NH on November 4th. She spoke to about 100 educators regarding the adverse affects of technology on mental health, transforming loss, and gaining community support. Diana is seen in the photo below with co-presidents, Candice Handock and Bernadette Olsen.